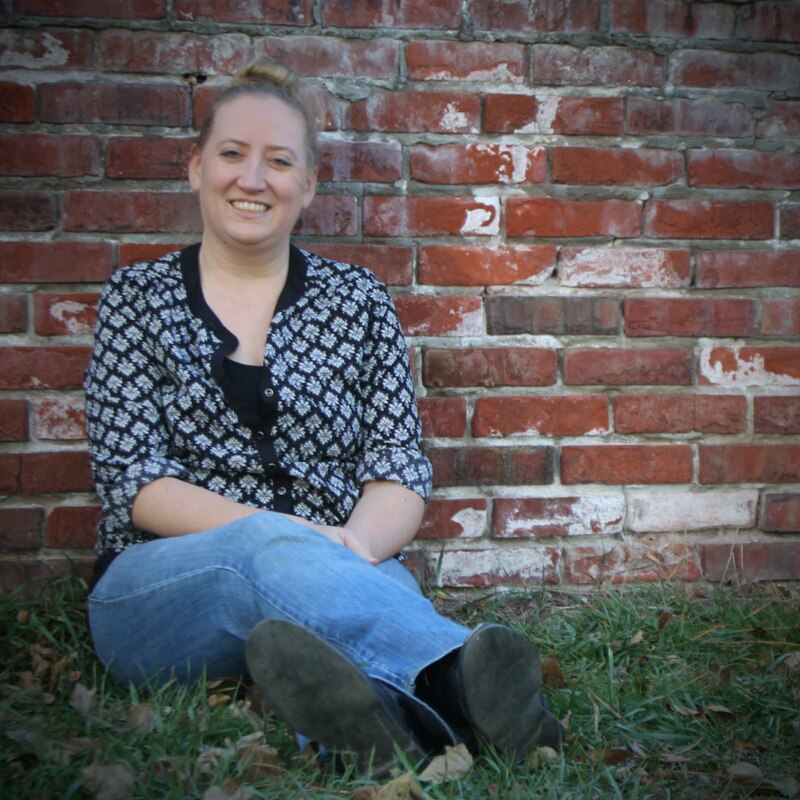 TIF TALKS BOOKS: "Why I Blog"
The "Why I Blog" posts have been popping up all over the place for quite a while now. And, now I am finally getting around to writing mine! I saw this actual meme over at We Be Reading and knew this was exactly what I wanted to share! So enjoy and feel free to share your thoughts or links with me about "Why U Blog"! My first review was posted on May 10, 2007, so just a little over two years. My original purpose behind my blog remains the same even today . . . to review the books I read. I love to talk books even if it is with myself at times! Ha, ha!! For me, the largest benefit that I have found is the community of fellow book bloggers! At first, I did not know that there was this huge amazing community, but finally tapped into it about a year ago and have not looked back. Of course, other benefits have been a thorough record of the books that I have read the last couple of years, the conversations that have been created within the community, and a few free review copies! I try to post an average of 3-4 posts a week. Obviously there are more posts some weeks and less than that during others . . . and then there was that month and a half without any posts because I was moving! I can definitely tell you that this is going to be one of my goals the rest of this year and next is to be a more consistent poster and up the posts to 5 a week. I actually subscribe to 98 blogs in Google Reader and check it multiple times a day for updates. About half of these are book blogs, wheras the other half are friends and craft-type blogs. There are many other blogs that I will check at random intervals and often discover new book blogs weekly to add to my subscription list. I do! I comment regularly on my personal favorite blogs, but do want to increase my comments so others know that I do check their blogs . . . you know, support my fellow bloggers! 7. Do you keep track of how many visitors you have? Is so, are you satisfied with your numbers? I do have a StatCounter and receive monthly reports via email on my blog numbers (though I also try to check my numbers throughout the month as well). I also regularly check my number of subscribers and followers. Unfortunately, I am not satisfied with my numbers and wish that I had more regular readers! I guess that will be another goal of mine! Nope! I pride myself on the honesty of my reviews! I do! How I review books, the books I read, my "Personal Commentary" posts . . . I think all of it gives people a peek into who I really am as a person. Not my full name, but definitely my preferred name. I do have some issues with releasing too much personal information because I do believe that there are some portions of my life that need to remain private, especially in the online world. I feel that I am pretty out there with my topics and have yet to come across a topic that I will not blog about. My theme is all things books . . . book reviews, literacy tips and topics, my opinions on the book world, etc. I'm a bit of a blog addict! I actually have THREE blogs that I regularly update, but am an author a many other ones as well. What are my regular blogs? . 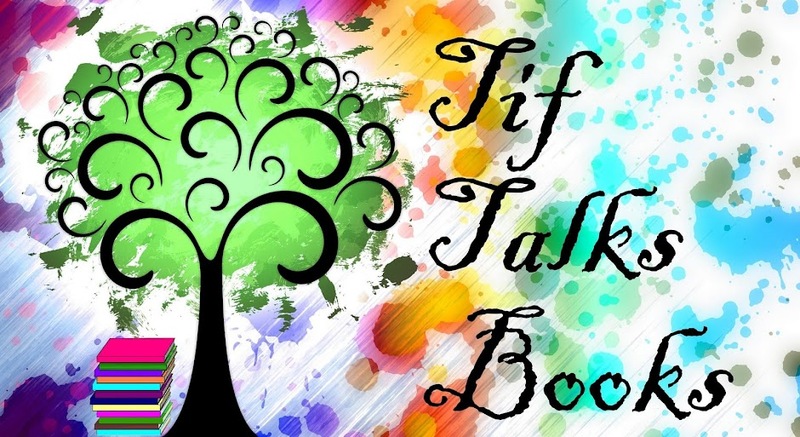 . . (1) Tif Talks Books, of course (2) Our Medical Lives (basically a journal that my husband and I author about our lives through medical school and beyond) (3) my private personal blog for close friends and family . . . Each of these blogs have a completely different purpose and audience; therefore, I see no reason at all whatsoever to combine them. I will say though that my book blog is my favorite of the three to maintain!! If you would like to participate, post this meme on your blog and put your link in the comments on State of Denmark's post.